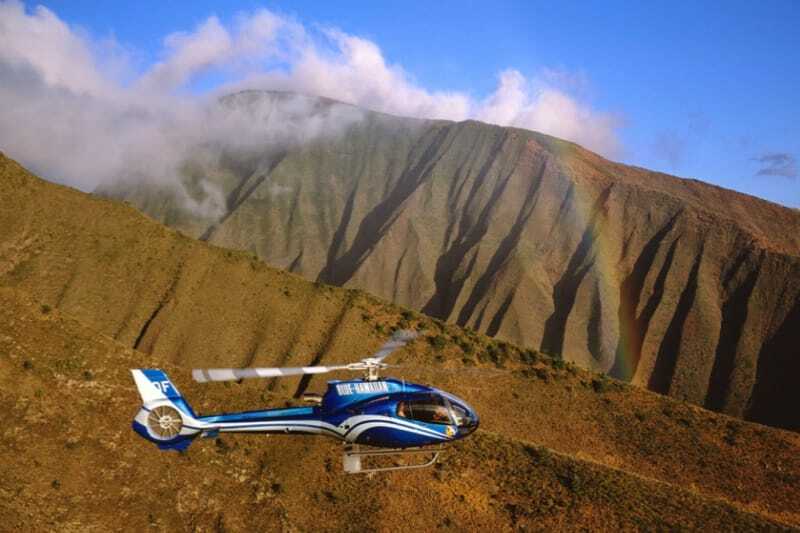 Fly over volcano craters, lush rainforests, and cascading waterfalls! 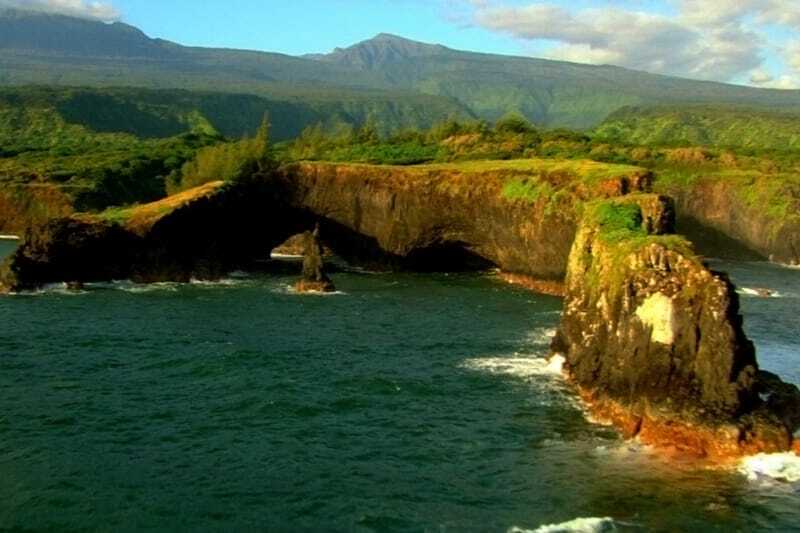 This excursion offers generous views of Haleakala's magnificent crater, Maui's most remote areas with views of Hana Town, the Seven Sacred Pools, fabulous coastline waterfalls and the world-famous Ho'okipa windsurfing beach upon our return. 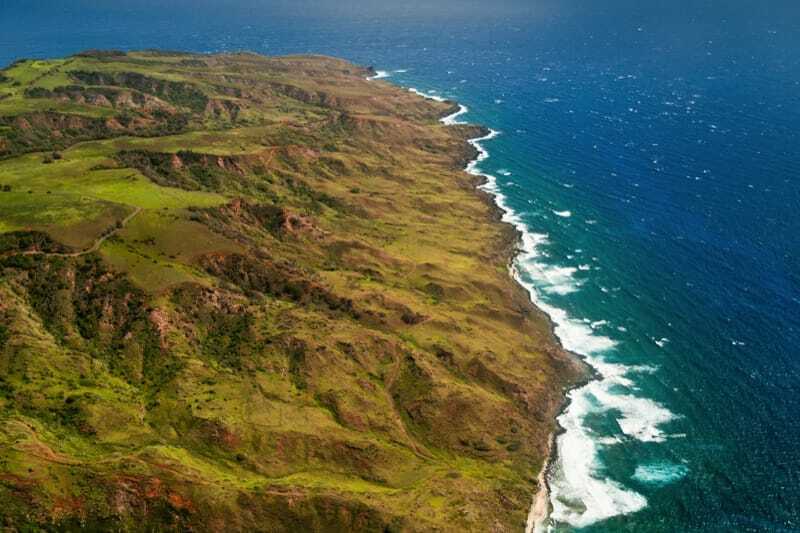 See Kaupo and Ko'olau Gaps, the huge lava flows from the crater to the sea. Hana's nearly uninhabited "backside" is home of the "Seven Sacred Pools", the taro field of Ke'anae, and Lindberg's grave. The Hana Rainforest extends for over 180 square miles along Maui's northern coast and is the largest tropical rainforest in our nation.